Through advocacy, Montgomery Preservation has saved historic buildings and properties, hosted preservation programs and conferences, established a fund for preservation action, and supported other local preservation groups. This fund was established by MPI after the untimely death of Wayne M. Goldstein in April 2009. By the age of 56, Wayne had built a reputation of fearless activism for issues ranging from planning and zoning, civic participation, government transparency and accountability, and a multiplicity of community causes, including historic preservation. He collapsed in front of the County Council Office Building on his way to a hearing about the proposed expansion of Suburban Hospital. In addition to serving as president of MPI, Wayne was a former president of the Montgomery County Civic Federation and a columnist for the Sentinel newspaper. By day, the Kensington resident operated a landscaping business and was an avid gardener. By night, he conducted research, wrote, and planned how to further the causes he so passionately espoused and to combat the injustices he saw. One of Wayne Goldstein’s preservation triumphs was to plan a charette to show the new developer/owner of the COMSAT building in Clarksburg that it was possible to profitably redevelop the site while retaining and reusing the historic building on the property. In addition to pulling in multiple community resources, Wayne convinced COMSAT’s architect Cesar Pelli to participate. 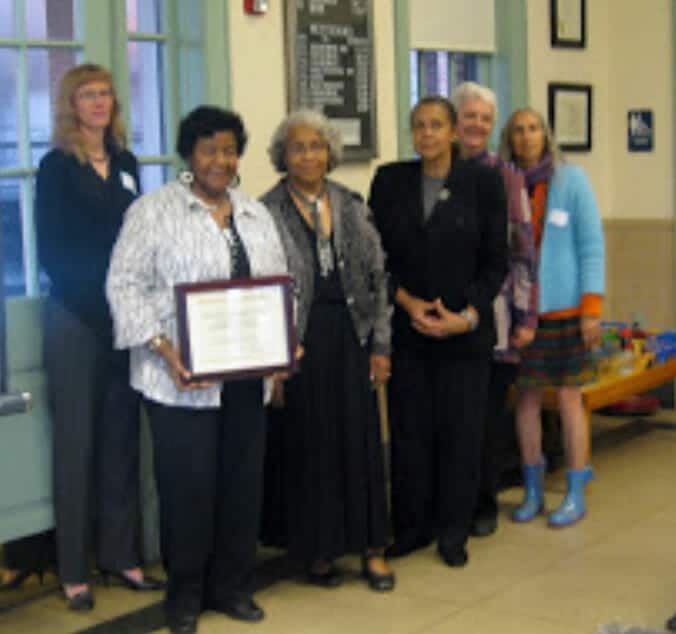 For this the Maryland Historical Trust honored Wayne with the 2008 Educational Excellence Award. Initial donors helped to establish the Wayne M. Goldstein Preservation Action Fund in 2009, and contributions are still accepted by MPI to support research, designation, and civic action in our County. From the start, all donations have been used as Wayne would have approved, and awards have been presented by MPI to individuals who honored his ideals. 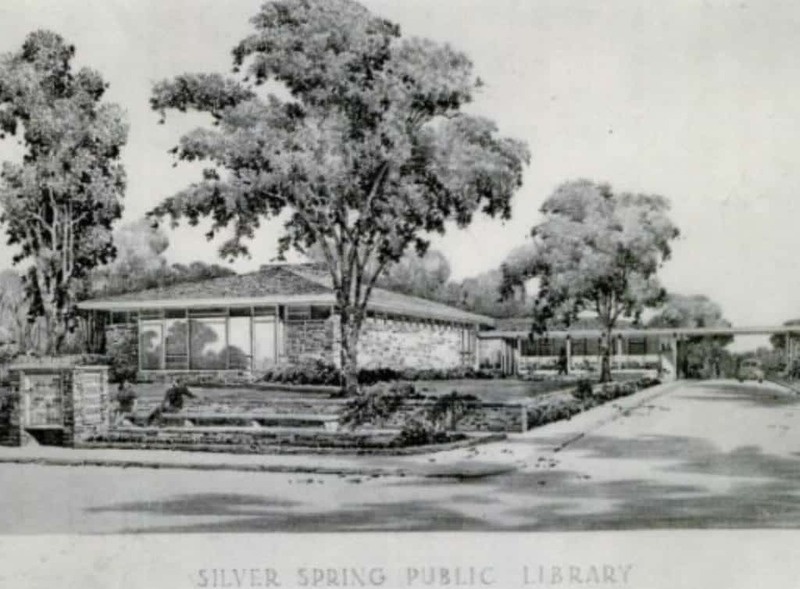 MPI, following the lead of Silver Spring Historical Society, has actively advocated for the preservation and adaptive reuse of the former Silver Spring Library on Colesville Road. Local civic associations teamed up with SSHS to ask County government to preserve the 1957 library site for parkland and reuse the building for continuing community benefit. The historic library is a serviceable, handsome structure that is in good condition and well situated on the total parcel. Designed by Rhees Evans Burket, a noted architect with a lifetime of civic and professional leadership, the library is an icon of Montgomery Modern architecture. The Frank Lloyd Wright-inspired flagship structure came early in the new County library system, when other towns operated facilities out of smaller makeshift buildings. 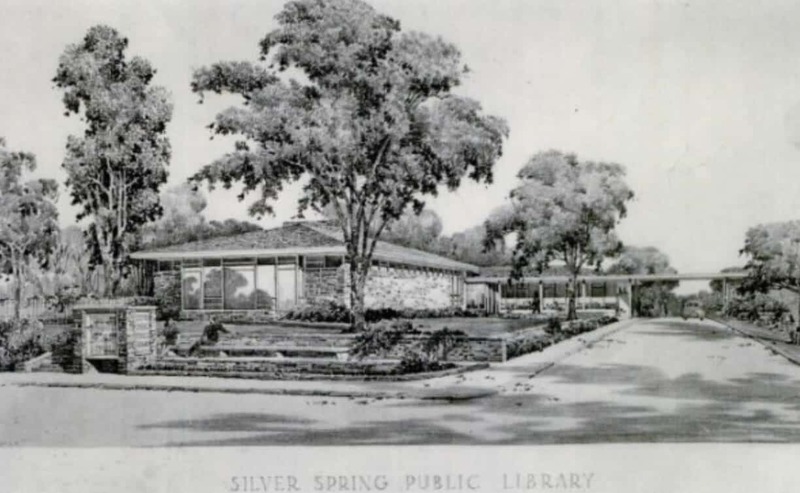 The Silver Spring Library was a harbinger of mid-century design and of local public services yet to come. Its open floor plan fills with light, highlighting natural materials of brick and native quarried stone and surrounding hilly landscape, and is considered one of Burket’s best works. Local stakeholders and preservationists hope County proposal reviewers will honor their wishes to retain this unique public building along with the newer uses. For the time being, you can visit Friends of the Wheaton Library’s Used Book Store here. This year, local public officials were convinced by cemetery advocates and Montgomery County residents to pass legislation to address unacceptable situations and add regulations to protect historic burial grounds. Two bills introduced on June 27, 2017, by Council members Berliner, Leventhal, and Rice were immediately endorsed by other Council members. Supported by the Historic Preservation Commission and the Montgomery County Planning Board, the bills next went to public hearing. At the hearing on September 12 and in the public record were hundreds of emails and letters of support, most of them requesting stronger protections. Many writers expressed frustration about the Moses Cemetery situation on River Road, while others cited personal losses of ancestral graves. On October 31, the County Council heard its Planning, Housing, and Economic Development (PHED) committee and staff recommend adoption of the two bills. One bill requires the Planning Board to establish and maintain an official list of burial sites—the Montgomery County Cemetery Inventory—which lists sites in every corner of our county. The second bill addresses the need for burial sites to be identified and considered by owners, staff, and public officials during the entire subdivision approval process. MPI is delighted to report that the Council voted unanimously to adopt and enact both bills. The Inventory law went into effect on February 9, 2018, and the subdivision regulation will be effective on July 1, 2018. Of importance, to make this intent truly operative, a dedicated planner/archaeologist position must be funded in the FY2019 County budget. To read MPI’s testimony to the County Council on behalf of funding this position, click here. Montgomery College is planning to construct a new state-of-the-art math and science building on its Takoma Park campus. 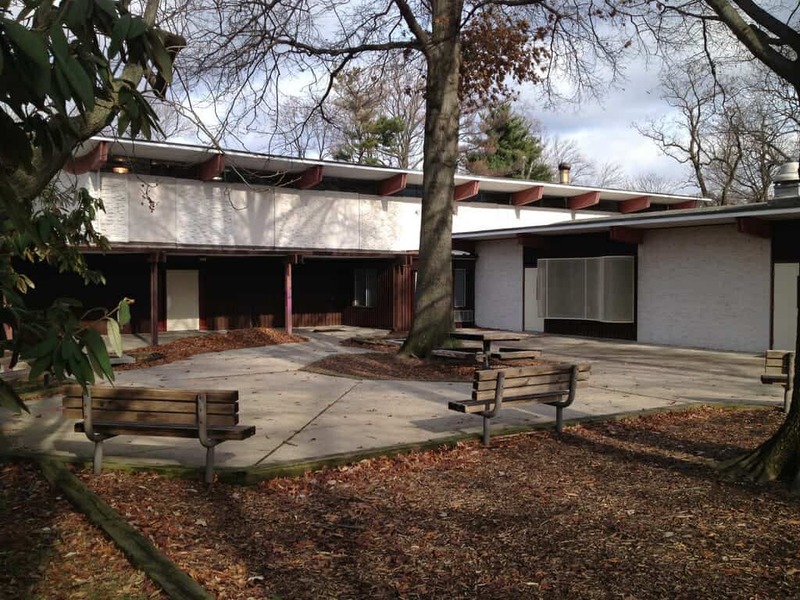 While MPI is in favor of modernizing the math and science facilities, we are concerned about the potential impact on the Takoma Park historic district, and the potential for any new structures to be located in Silver Spring’s historic Jesup Blair Park. MPI attended several community forums and submitted comments to the college on May 27, June 15, and July 21, 2017. Our statements urged that the new math/science facility be located on a site that could avoid overwhelming and intruding upon the adjoining Takoma Park neighborhood and historic district. We also noted our opposition to any plans to construct new buildings in Jesup Blair Park that might result from the rearrangement of campus facilities. As of early August, the college was expected to announce a decision on a math/science facility concept after review of numerous community comments. Joined by music lovers and preservationists around the Metropolitan Washington area, Historic Preservation Commission, Planning Director and Planning staff, MPI presented the Wheaton Youth Center as a Win-Win for the community. MPI attempted for several years to convince County government that the elegant 1963 Youth Center and new Wheaton Library could successful co-exist on Georgia Avenue, through imaginative and needed adaptive reuses. Whether or not Led Zepplin really played here, this Modernist architectural gem could and should have been saved as part of a plan to construct a new multi-faceted facility for the growing Wheaton community. A 50th anniversary party, attended by musicians, preservationists, County residents, and architectural aficionados, called attention to its significance and relevance to an entire generation. Alas, this landmark was razed in 2016. 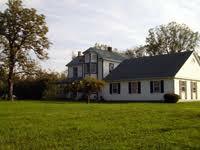 MPI has worked with Germantown Historical Society to call attention to and protect historic sites in that community. 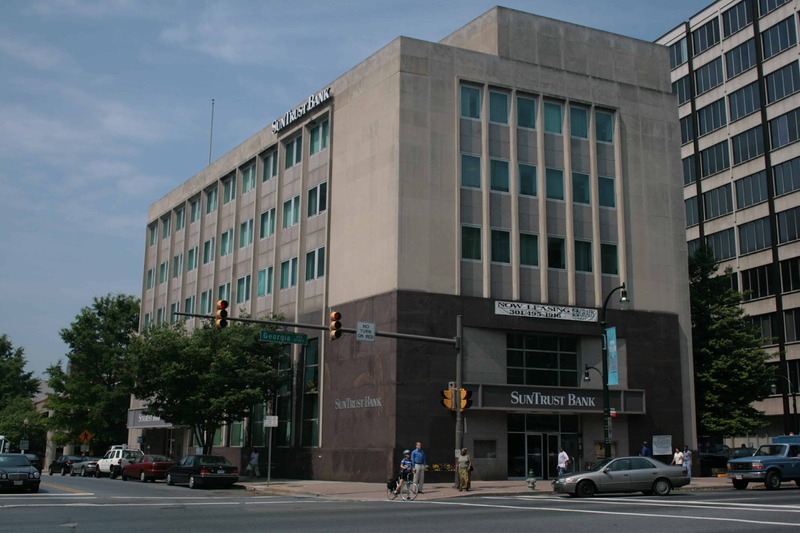 One successful project of GHS was its recent acquisition of the 1922 Germantown Bank, which the group has rented and maintained for decades and is currently the subject of a capital campaign. MPI has also supported GHS and Germantown advocates who are working to preserve in place the iconic 1920s Cider Barrel on the Frederick Road and Zachariah Waters’ burial site on a former family farm. In 2008-09, MPI teamed with Silver Spring Historical Society and Lyttonsville Civic Association to win a Historic Preservation Commission grant to develop entrance signs to the historic African American community. Residents of Lyttonsville later received an MPI Award for their Black History Month exhibit which illuminated the life and times of Samuel Lytton. The exhibit included a copy of the original deed conveying property in 1853 to Samuel Lytton, as well as maps, photographs, and other documents and artifacts. 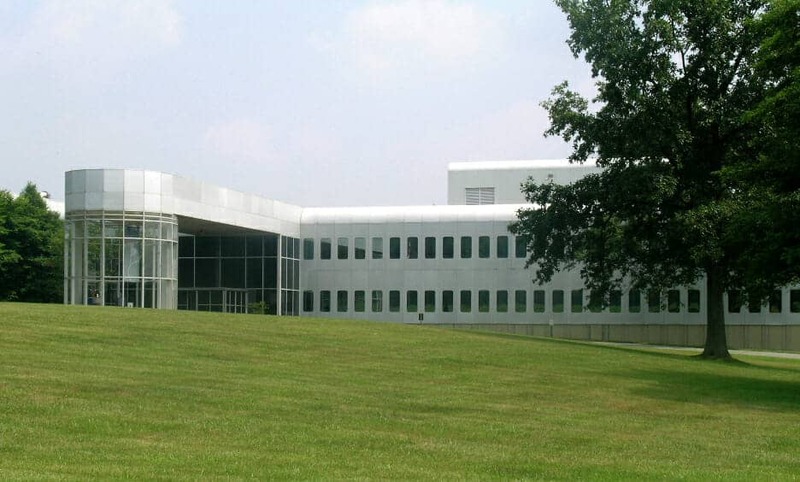 Recognizing the significance of Montgomery Modern sites, MPI turned attention to the 1978 César Pelli-designed COMSAT building on I-270 near Clarksburg, which was threatened with demolition. MPI organized a four-day design charette with architects, planners, and neighbors in 2006 to demonstrate that the owner’s plans for development could easily share the site with the COMSAT building. The charette was followed with a talk by Mr. Pelli on the impact of this building on his internationally renowned body of work and the work of other architects. Between 2005 and 2010, MPI hosted two conferences on tear-downs and mansionization, assisted in drafting Neighborhood Conservation District legislation to help neighborhoods manage local infill development, monitored deliberations of the Infill Development Task Force, and assisted in multiple efforts to create effective infill solutions in historic Montgomery County neighborhoods. 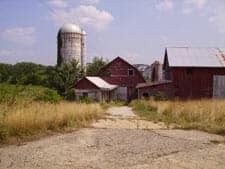 In 2007, MPI aided preservation of the Crown and Heeter family farms in Gaithersburg by educating city officials about the pre-Revolutionary War history of the properties and families, and working with them to review policies on evaluating historic building complexes. On January 12, 2012 the Maryland Court of Special Appeals determined the rezoning and associated site plan for the Wilson property in Gaithersburg to be illegal. The Court found that the City “disregarded the express mandatory language” of its Code and the governing master plan, and “erred as a matter of law.” The subject property is located at the corner of South Frederick and DeSellum Avenues just beyond the Observatory Heights neighborhood. MPI participated in early proceedings, arguing that the proposed rezoning ran counter to the master plan recommendations and decades of City commitment to protect long-established neighborhoods from commercial intrusion, and threatened Observatory Heights, which had been discussed as a possible historic district. The City nonetheless rezoned three residential parcels to the City’s Corridor Development zone and simultaneously approved a concept site plan for more than 20,000 square feet of medical office space and a 116-space surface parking lot that would have resulted in the demolition of a house more than 100 years old and worthy of historic protection. After joining nearby property owners in the first appeal but being dismissed for lack of standing, MPI continued to fund the case out of its Wayne M. Goldstein Preservation Action Fund in the beliefs that the City violated its own zoning code and master plan and that this community should be protected. MPI takes great pride in the fact that the Court of Special Appeals ultimately agreed. Citation: Suzanne Shayt, et al. v. City of Gaithersburg, et al. MPI spearheaded the successful effort to protect a Champion weeping cherry tree in Bethesda in 2007, providing financial assistance to neighbors and negotiating a tree protection plan with the owner. This project led the County Council to pass a bill requiring specific protection for all County Champion trees during any construction. From 2005-09, MPI actively supported the County purchase of and museum use goals for the Riley Farm/Uncle Tom’s Cabin site on Old Georgetown Road. Since that time, Montgomery Parks has assembled an admirable variety of resources and made Josiah Henson Historic Park a stellar example of best research, preservation, and archeological practices. Montgomery County’s continuing work at Josiah Henson Park — the former plantation property associated with the slave who inspired Harriet Beecher Stowe’s novel Uncle Tom’s Cabin — is internationally followed and admired, while highly valued by local public participants during every project phase. MPI supported this local preservation organization to preserve two significant 20th Century landmarks: the 1936-38 Falklands apartment complex and the 1958 Perpetual Bank building in Silver Spring. Once threatened by razing and redevelopment, two of the three Falkland parcels were preserved and protected as an example of one of the first multi-family garden-style apartment complexes constructed with early FHA financing. Despite efforts, one of the parcels is still open to redevelopment despite efforts, and we will continue to monitor plans for this portion of the complex. Perpetual Building Association Building still stands proudly on Georgia Avenue as a perfect example of postwar International-style commercial architecture that is worthy of recognition, designation, and preservation. Alas, dedication and advocacy could not halt the 1938 Little Tavern porcelain-enameled old English cottage from being disassembled in 2003; exterior pieces were moved to the Trolley Museum. In February 2009, then-Montgomery County Councilmember Michael Knapp introduced a proposal that would have severely weakened the historic preservation law that for 30 years has protected historic places in our County. A public hearing in March 2009 and subsequent letters and emails submitted for the hearing record yielded overwhelming opposition to this proposal; the count was 440 opposed to the Knapp Amendment, with only 16 in favor. MPI led the opposition to this ill-advised proposal. Opposition came from public officials, preservation organizations at state, national, and county levels, organizations and municipalities from all corners of Montgomery County, and hundreds of County residents, farmers, business owners, and preservation professionals. The County Council’s Planning, Housing, and Economic Development (PHED) Committee held a work session on Knapp’s proposal on June 8, and on July 23, 2009, Councilman Knapp held an invitation-only meeting where attendees raised issues of concern. The consensus was that emphasis should be placed on education — of the public, property owners, County Council, and Planning Board — and that communication related to historic designation should be dramatically improved. Of course, MPI agreed to assist in this effort. Because the Council did not vote on the Knapp amendment within 18 months of its introduction, the proposed legislation expired in 2010. From 1986 to 2002, MPI operated a local salvage depot. Architectural elements from historic buildings being remodeled or razed were recycled to owners of pre-1940s structures in Montgomery County at affordable prices for use in their restoration and renovation projects. Over the years, this operation was located in Rockville and Gaithersburg. When MPI closed this service, it sent the remaining inventory to Second Chance, a similar operation in Baltimore.